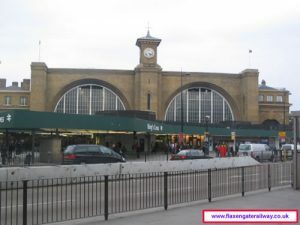 King’s Cross Station, the terminus for GNER services and other companies. Taken 23-03-2007. 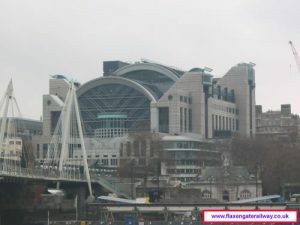 Charing Cross Station taken from the opposite side of the river Thames. 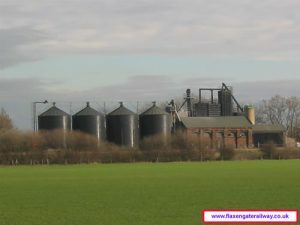 Taken 24-03-2007. 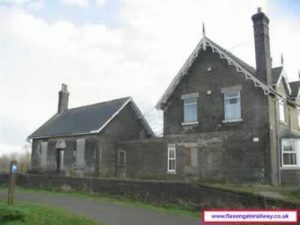 Old Washingborough station, located inbetween the River Witham and the Sincil Drain. Taken 21-02-2007. 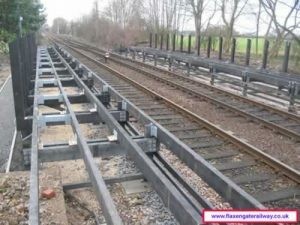 This is Metheringham station currently being rebuilt. Taken 24-02-2007. 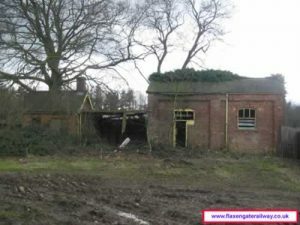 A former railway shed now being used for agricultural purposes near Kirkby Green, Lincolnshire. Taken 25-02-2007.